As the leading garment manufacturer in Malaysia, we produce quality business wear and street wear, to tailor-made apparels and uniforms. 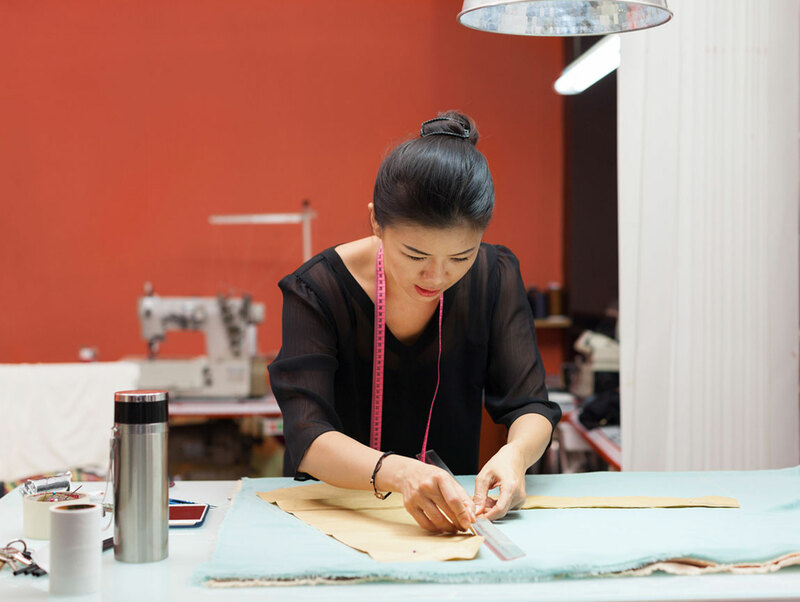 Each and every order is made with care in our ethically run garment factory. An appointment with the MDT team will help us understand your requirements. 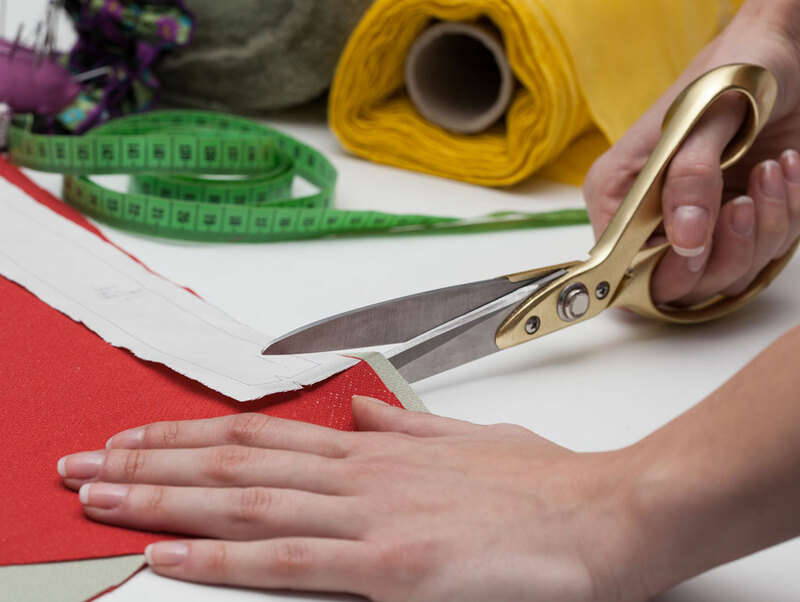 Prior to that, we require your garment specifications in order for us to prepare you a quote for the meeting. 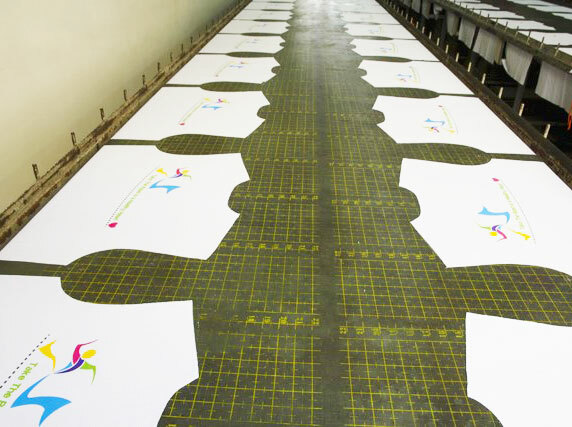 Pattern is one of the most vital part of the entire garment production process. It is our road map for the construction of your designs. 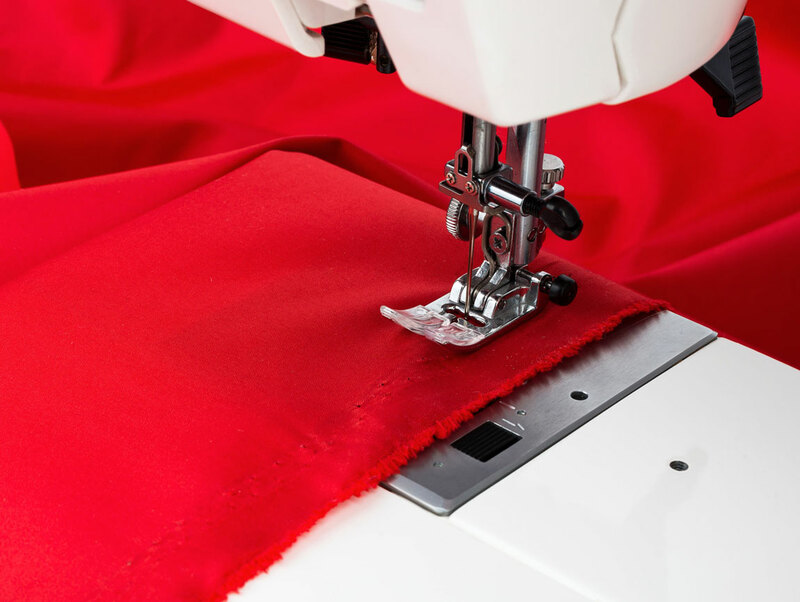 Our team includes professional pattern makers and grades who will transform your ideas and designs to ensure the detailed production of your garment. Before mass production begins, a sample garment is produced by our team for your review and approval. The finished product will match that of the sample. The size and wash/care labels are included in the production quote but not designer labels. However, all other non-standardize tags and labels can be sourced and added if required. 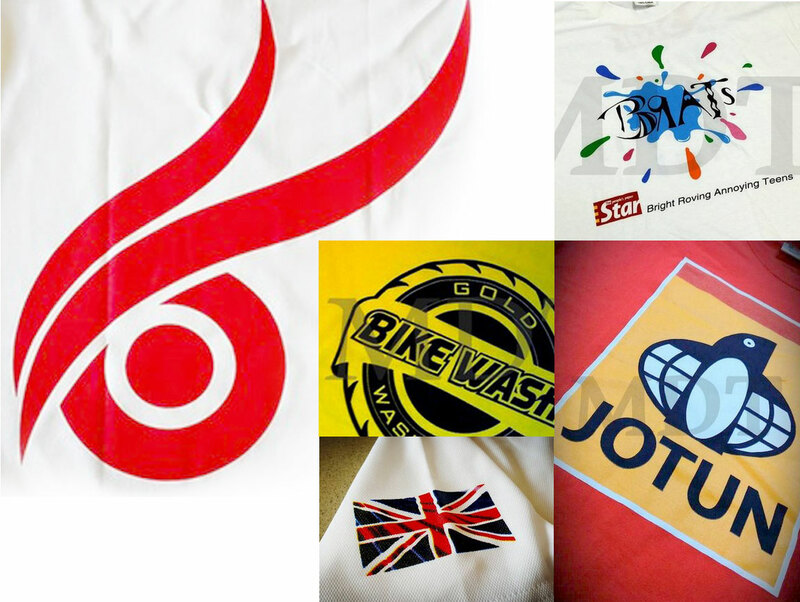 We can provide small to even huge production of garments depending on your requirements.